We bringing the 50's back to life! 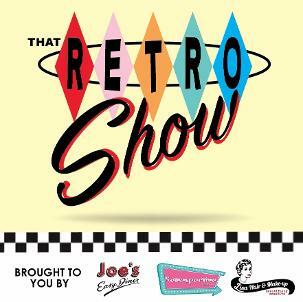 Joe's is a much loved retro-American diner that brings that 50’s story to life, while at the same time delivering a quality eating experience at great value prices. 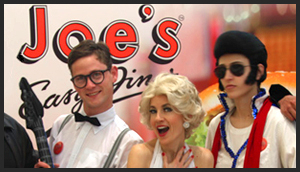 Joe’s Easy Diner has been in South Africa since 2012, and established a great community spirit. A menu extended to offer a great selection of dishes, grilled meats and other popular favourites. With starters as well, and a range of beers and wines by the glass and bottle, this is a Diner to linger over lunch or dinner and enjoy a relaxed atmosphere with great service.